The Strandline - What is Sea Glass? This is an ongoing Page - each time I find any new information I will update. 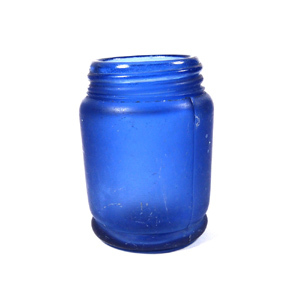 Sea glass is glass which was once in the form of bottles, jars and other objects. During the passage of many years in the sea the glass takes on new forms, forms of beauty that belie their prosaic origin. After decades or more in the sea these pieces wash up on the strandline, recycled to be the basis of beautiful jewellery, smoothed, shaped and frosted. The journey the glass has undertaken is one of history and mystery. What was it originally? When was it made? How far has it travelled? How long has it been in the sea? As glass is being replaced by more plastic, sea glass is becoming a diminishing source.